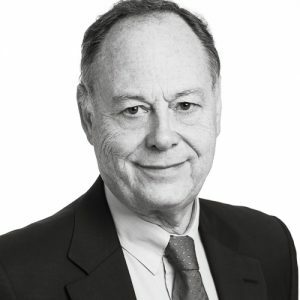 Member of Wagram Strategic Committee since its inception, Olivier joined Wagram’s operational team in 2013. Olivier graduated from IEP SciencePo Paris (Institut d’Etudes Politiques). He holds a degree in Economics from Paris I University and from INSEAD International Executive Program. Olivier started his carreer in the Financial and International Development Department of the Pechiney Group (Credit Manager and then CFO of the Mining division). 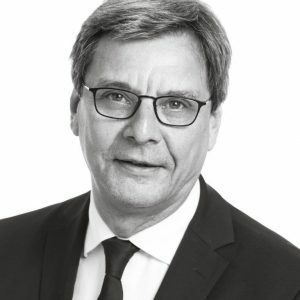 In 1988, Olivier moved into the banking sector and joined Crédit Lyonnais and specialized in Acquisition Finance and in Venture Capital. In 1994, he started and managed the Crédit Lyonnais’ Acquisition Finance department for Western Europe. 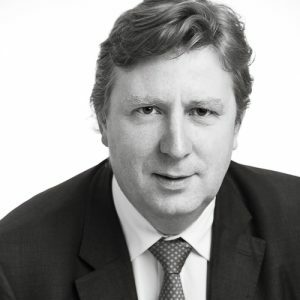 In 1998, Olivier participated in the launch of the IFE Fund, a European mezzanine fund of €200 million co-sponsored by Caisse des Dépôts and Crédit Lyonnais and joined the Executive Committee of Crédit Lyonnais Private Equity and became Chief Executive Officer of the Mezzanis Fund in 2001. In 2003, Olivier created IDI Mezzanine, a mezzanine fund sponsored by IDI and dedicated to Mid Cap LBOs. In 2008, in association with Argos Soditic, Olivier raised and managed Argos Expansion, a fund specialized in sponsorless LBO funding and the development of mid-market companies. Olivier has arranged and financed more than 50 LBOs or Corporate Financings and more than 20 investments in mezzanine and equity. Sylvain joined Wagram Corporate Finance at its inception. Graduated with an MBA from Bryant University (Rhode Island, USA) Sylvain is also FSA certified. Sylvain started his career in a Brokerage firm in the US as a Stockbroker and a registered member of the NASD. Sylvain worked five years in Corporate Finance for JPMorgan Chase, first in Paris and then in London within the Global Aerospace Group. Then, and before joining Wagram Corporate Finance Sylvain worked in the M&A department of Alcatel Group. During those years, Sylvain worked on numerous complex transactions in different industrial sectors. In particular, he participated to the consolidation of the European defence sector through transactions such as the creation and IPO of EADS Group (€15 billion), the set-up of MBDA (€3 billion) a European tripartite joint venture in the field of missiles or the transformation of the Airbus “GIE” into an Integrated Company (€12 billion). Florent has been the CEO of Arial Conseil during the last nine years and managed its sale to GFI in 2014. Airial, an IT services company operating in the Benelux and France, generated €40 million of sales in 2014 as a subsidiary of the RealDolmen Group, a listed company in Belgium with €250 million revenues. Florent had previously managed a €100 million business units of Communication & Systems, a French listed company during five years. Florent started his career at IBM in 1985. Rémy joined Wagram Corporate Finance as Senior Advisor in January 2010. He graduated from Paris IX – Dauphine University and Institut des Hautes Etudes de Défense Nationale. Previously, Rémy started his career at Sodeteg (Thomson Group), then Rothschild Bank where he had joined Laffitte-Bail. Afterward, Rémy spent most of his career within Sophia, a French listed REIT, which he built as Chairman and CEO. During his tenure, Rémy acquired a wide knowledge in financing and investment in real estate, as well as corporate M&A. Under its leadership Sophia became the largest real estate leasing company listed in Paris, and the 4th French Real Estate Investment Company (REIT). Following the sale of Sophia to GE Capital, Rémy became managing director of GE Real Estate Europe. Rémy is also active as Independent member of Investment Committees and Boards in the Real Estate and Hotel sectors. Daniel joined Wagram Corporate Finance in 2011. He graduated from Ecole Polytechnique (72) and Ecole Nationale d’Administration (79). From 1979 to 1991 Daniel was a senior official within the French Ministry Of Finance, in the TREASURY Department and at the French Embassy in London. After a first experience within the industry (Groupe André/Vivarte), Daniel joined in 1994 the M&A Team of Paribas, as a member of its Executive Committee, where he was responsible for dedicated sectors (Energy, Transport, Defense, Metals and Mining…) and emerging markets. 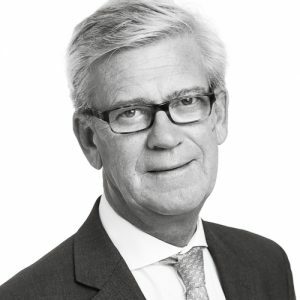 In 2000, he became head of M&A within Natixis Bank, building overtime the Natixis M&A Team as a very active player in the French middle market segment, servicing a broad range of clients from major French and foreign groups to mid-sized companies and funds. 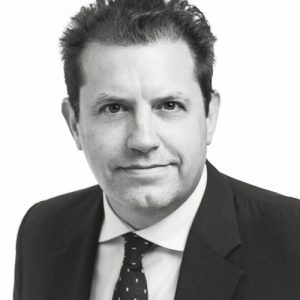 As an Investment Banker for more than 20 years, Daniel has acquired a vast experience in M&A transactions and privatization, having successfully contributed to some 50 transactions with total value exceeding €20 billion. Paul founded Wagram Corporate Finance in 2003. He holds a PhD in Law from Sorbonne University and an Ms in Comparative Law. Before, Paul was Managing Director and Senior Banker at JPMorgan Chase and previously Chief Executive Officer of Flemings in France since 1992, a UK Investment Bank acquired by JPMorgan Chase in 2000. Under his leadership, Flemings ranked among the first fifteen Investment Banks in France. Prior to Flemings, Paul worked in the fields of Investment Banking and Private Equity (BFCE, First Chicago, HSBC). He has worked for most of the largest French groups and for some international groups and French mid-cap companies. Paul has been an Investment Banker for more than 25 years, in particular on M&A operations, Equity Capital Market and financing, both in France and abroad. Paul contributed to more than 100 transactions with total value exceeding €80 billion. 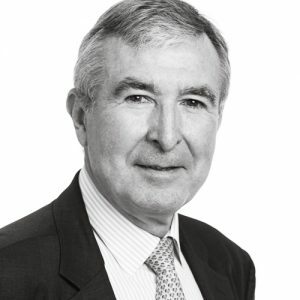 John joined Wagram Corporate Finance in 2006. He graduated from University of Bristol in aeronautical engineering (B.eng.Aeronautical) and ESSEC French Business School. From 1995 to 2000, John worked at Flemings Corporate Finance both in Paris and then Madrid focusing on cross-border M&A transactions. From 2000 and till joining Wagram Corporate Finance, he was a VP Corporate Finance at BNP Paribas in Madrid where he worked on M&A and Capital Market transaction for large groups whether Spanish or international. 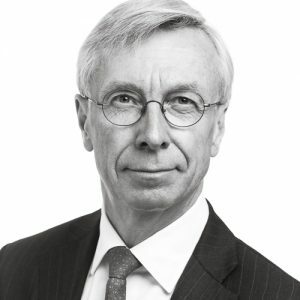 John has a strong expertise in the sectors of financial services, building material and contracting and utilities and mostly on cross-border transactions. From 2008 to 2012, John was also responsible for animating the international network MidCap Alliance to which Wagram Corporate Finance belongs. Raphaël graduated from NEOMA business school and holds an Ms in real estate management and development from Ecole Supérieure des Travaux Publics (ESTP). Raphaël started his career at CBRE as a real estate consultant for the corporate real estate practice. In 2012, Raphaël became a real estate developer in charge of large projects at Les Nouveaux Constructeurs. During this period, he developed more than €500m total revenues, in diversified projects such as residential, offices and retail sectors. In 2016 he founded a real estate crowdfunding platform StoneRaise along with the consultancy firm SR Advisory dedicated to real estate financing. 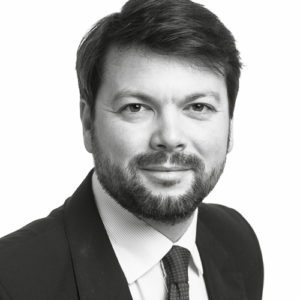 Christophe joined Wagram Corporate Finance in 2012. He graduated from Ecole Polytechnique (95) and Ecole Nationale Supérieure des Télécommunications and holds a PhD in Mathematics. Christophe started his career at Gemalto, a French listed group, as a research engineer. He then co-founded a financial software firm servicing major banks and asset managers and dedicated to the pricing and risk management of derivative products. 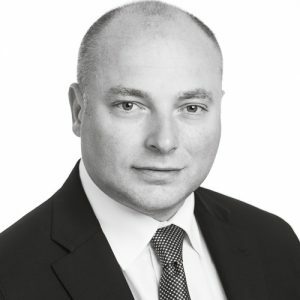 In 2007, Christophe joined Fimeris LTD, an independent investment bank with offices in London and New York as Managing Director. He worked on numerous transactions in the Private Equity space and in particular on more than 20 secondary transactions involving direct portfolios as well as limited partnership interests. Christophe is lecturing finance at the EMLyon business school.